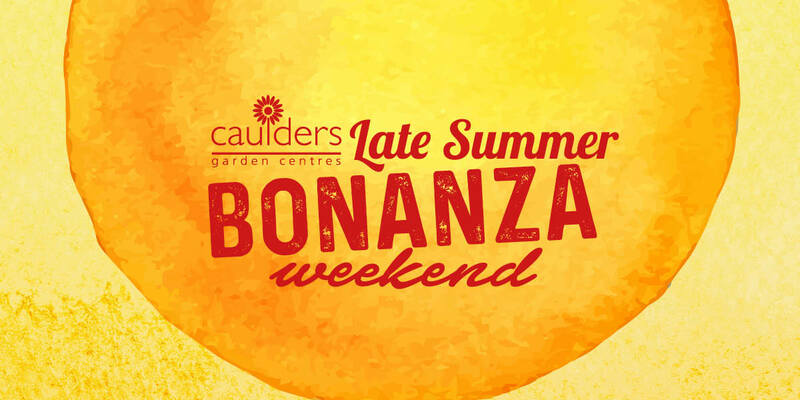 Caulders late Summer Bonanza Weekend! 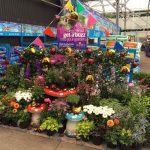 Massive savings to be had across the Garden Centre! 20% off for Friends Loyalty Card Holders! Late Summer Sale begins – huge reductions this weekend only across all ranges!